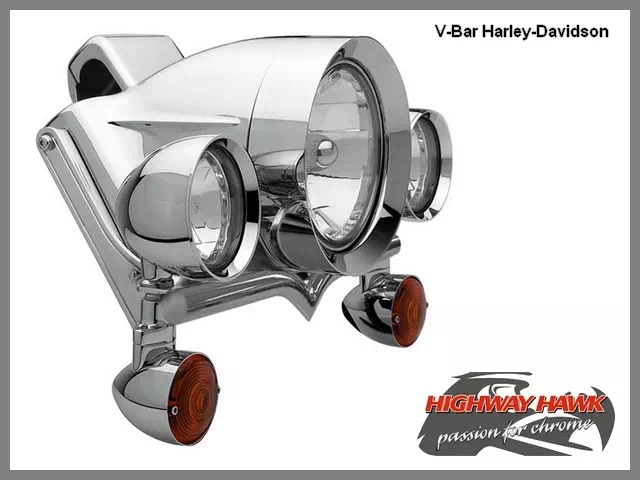 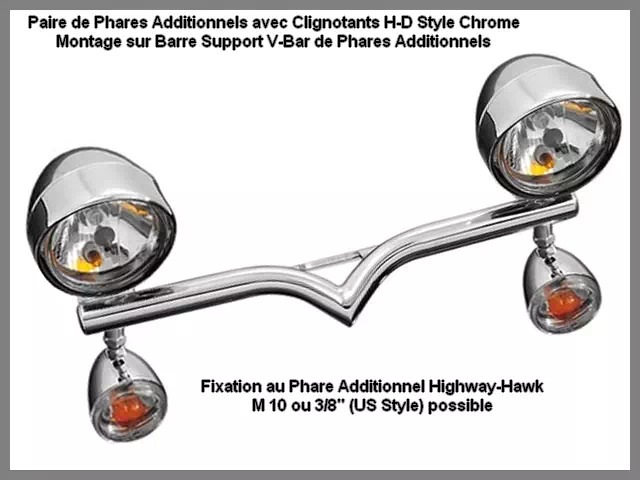 Support de Phares Additionnels Moto Harley-Davidson Wide Glide (Large) Sportster XL Softail FX FL Dyna Big-Twin Touring V-Bar Highway-Hawk Acier Chrome. 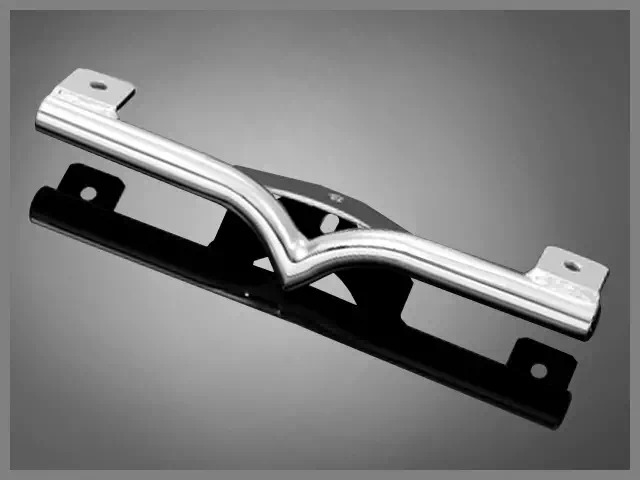 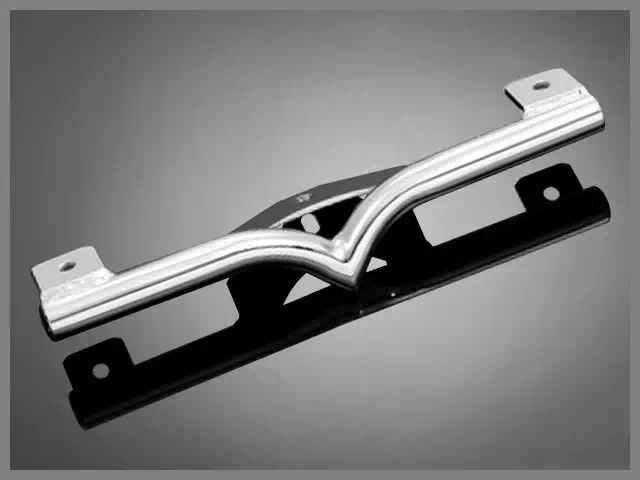 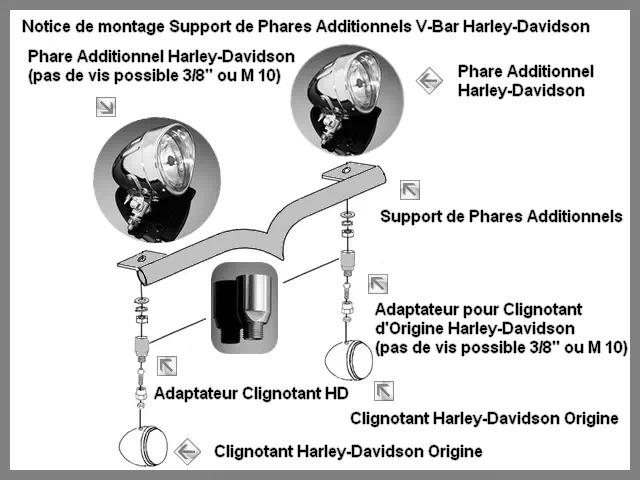 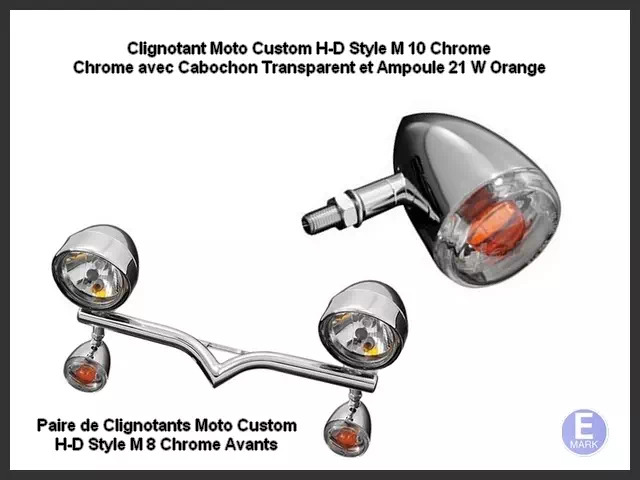 - Support de Phares Additionnels V-Bar Chrome pour Moto Harley-Davidson FXCW/C Rocker. 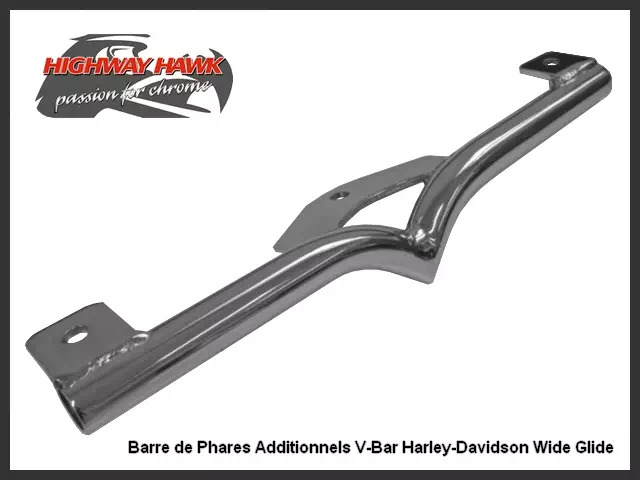 Barre Support de Phares Additionnels V-Bar Moto Custom Harley-Davidson Wide Glide (Large) Sportster XL Softail FX FL Dyna Big-Twin Touring Highway-Hawk Acier Chrome.